We turn a 30-minute “build” into a 3-hour project so we can show you the results in 30-seconds. 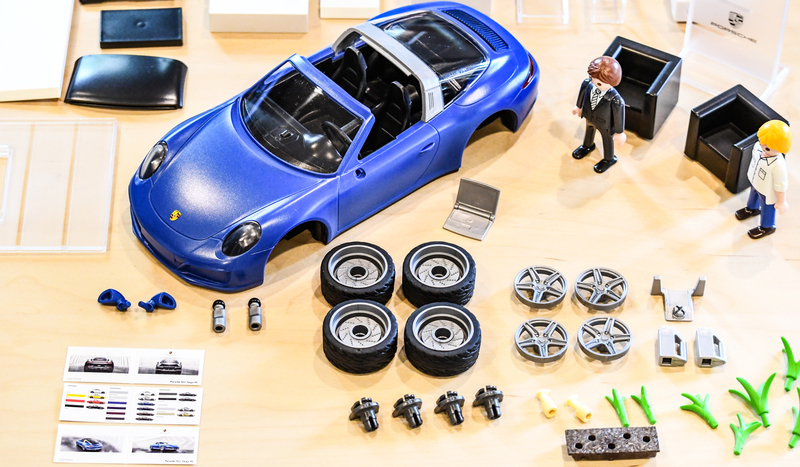 A birthday gift, this PLAYMOBIL Porsche 911 Targa showed up on our door step and when we decided to put it together we added a few steps to the process. The end result is the video you see here, our first attempt at stop motion film making. We’ve been dodging our cameras video features long enough and it’s time we use them and maximize their full potential. Subscribe to the SPINA² YouTube channel and stay tuned for more!